The mono eyeshadow in the shade Rose Quartz is priced at only £3.95 is probably the least expensive shadow in my collection but there is no compromise on quality. The texture of the shadow is really soft and smooth, it applies beautifully and is very easy to blend. 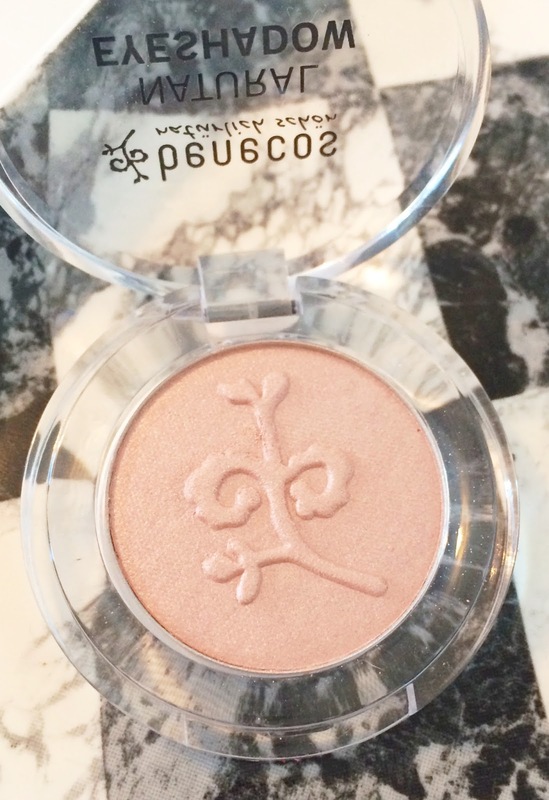 For me, this is an ideal highlight colour and works well on the inner corner of the eye to open them up too. Although it is a powder shadow, due to the macadamia oil content, it is so soft that it is as easy to apply as a cream shadow. I always use a primer on my eyes, due to my lids being so oily, but this lasts a good 6 hours on me before fading, which is pretty good. Although the packaging is clear, it is pretty sturdy and at £3.95, you can't expect fancy packaging. 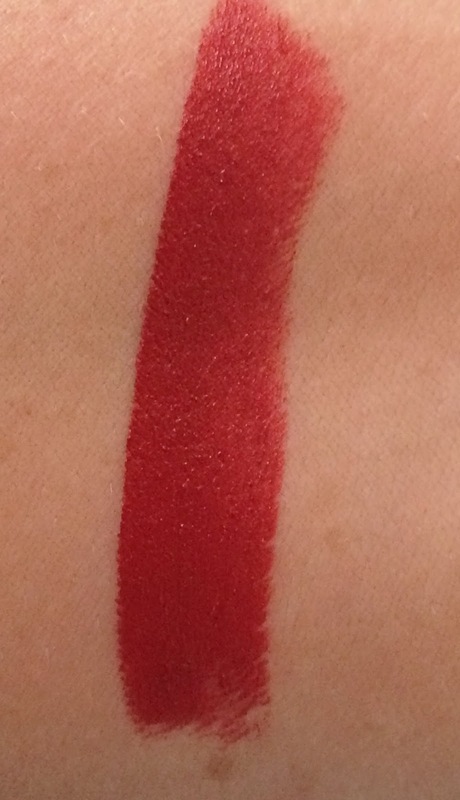 The lipstick I received is in the shade Catwalk is a perfect Autumnal shade. Like the shadow, it is cruelty free and 100% natural and it is priced at a very affordable £6.95. It is extremely comfortable to wear - really moisturising on the lips due to the inclusion of olive oil and avocado oil in the ingredients. It is extremely pigmented - one swipe and you're done and it lasts around 4/5 hours before it needs re-applying. The packaging is pretty basic but is sturdy and clicks so there is no chance of the lid coming loose if it is in your handbag. 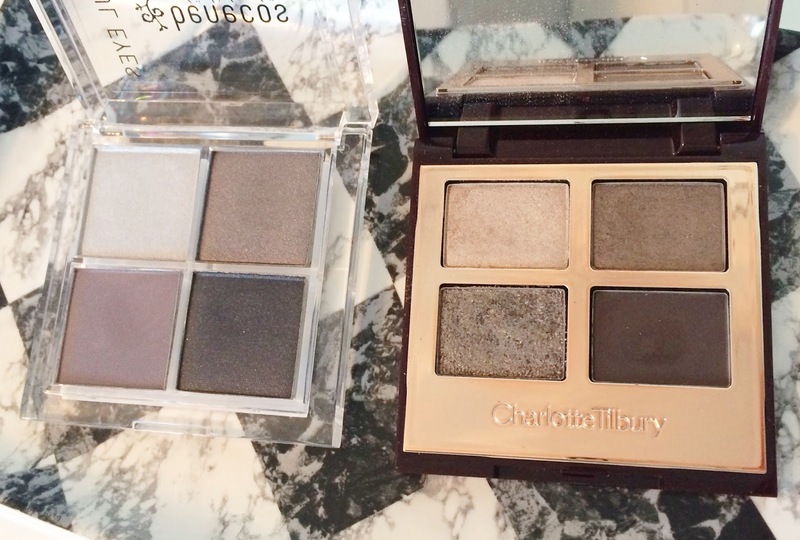 Finally, my favourite product: Natural Quattro Eyeshadow Smokey Eyes. 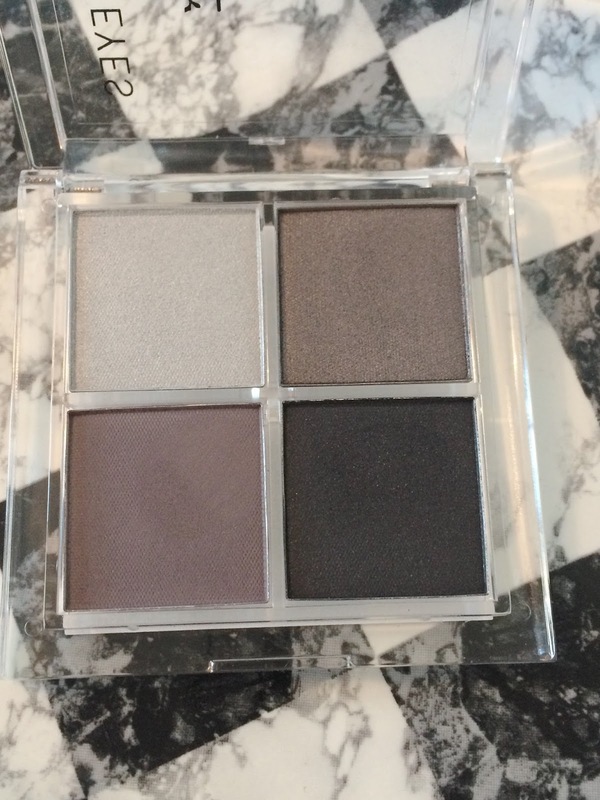 An eyeshadow quad, which is priced at £6.95, yet the quality is on a par with more expensive brands! It has a mixture of mattes and shimmers and like the mono shadow, the texture of the shadows is really soft, which makes them easy to apply and blend. They don't kick up any powder in the pan and are very pigmented and it's really hard to believe that you can get 4 good sized shadows of this quality for only £6.95. As soon as I saw it, I thought that it looked very similar to Charlotte Tilbury The Rock Chick quad so I took it out to show you the comparisons. Obviously the packaging is entirely different but once you get past that, you will see that the shadows inside are pretty similar. I don't want to say it's an exact dupe, but quite frankly, I don't like when brands copy every aspect of another product to make a "dupe". 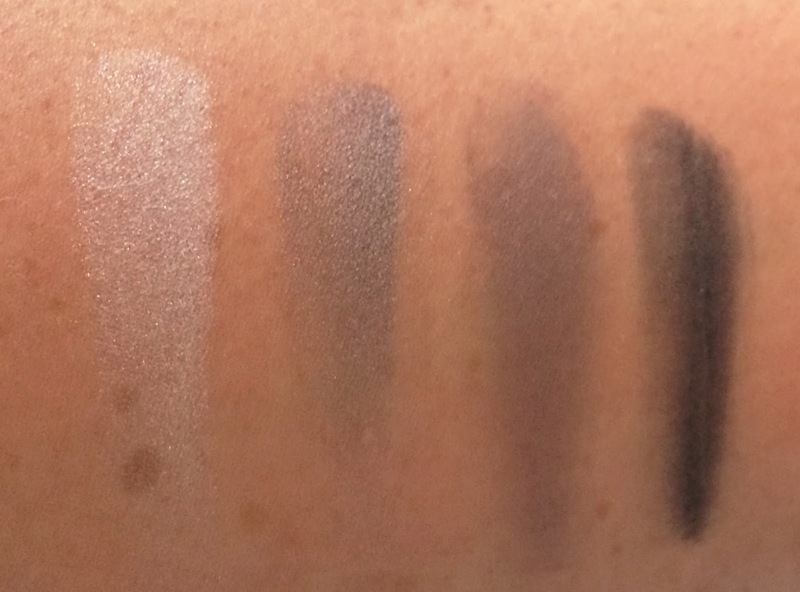 Above are swatches of the Benecos palette and below are swatches of the Charlotte Tilbury palette. 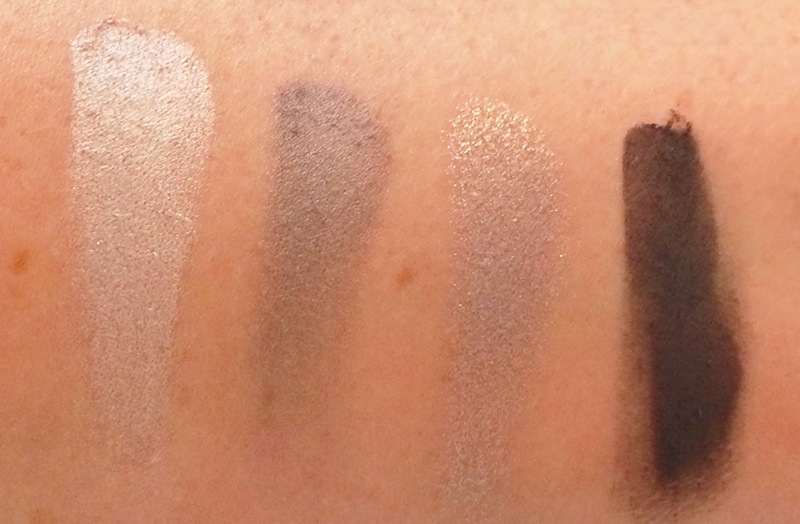 As you can see, the swatches are pretty similar apart from the glitter shadow, which is in the Charlotte Tilbury quad. I always wear an eye primer but these shadows last 6/7 hours on me without any creasing or fading. I am really impressed by the quality of these shadows and the price just simply cannot be beaten. If Charlotte Tilbury The Rock Chick has been on your wishlist for a while but you can't bear to part with the £38 price tag, then I would highly recommend giving the Benecos quad a try. 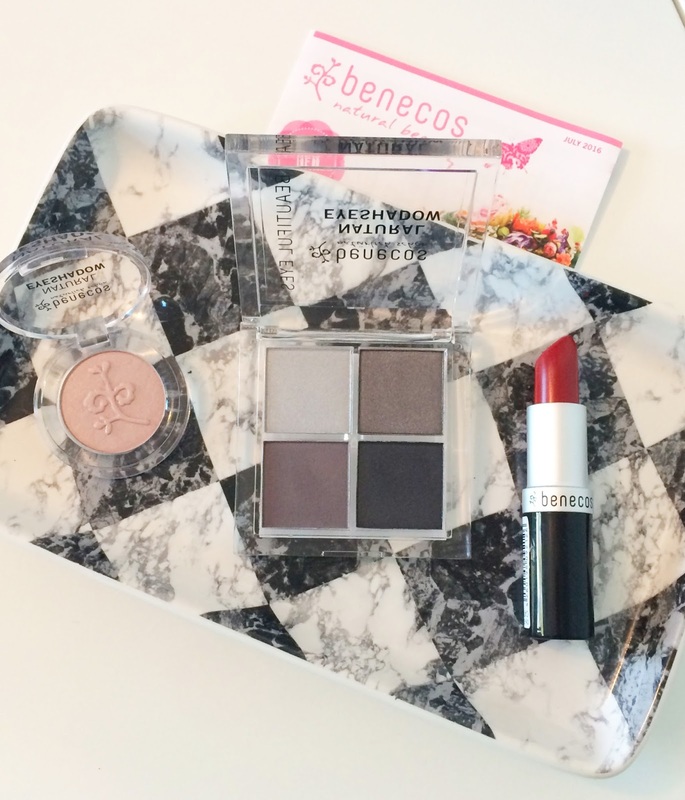 Overall, I am very impressed by the Benecos products that I was sent to try. I'm not obliged or paid to write a positive review but I really like these products! Regular readers will know that I am always completely honest in my reviews. I am tempted to order the Coffee and Cream Quattro next! If you are interested in trying any of these products and in organic beauty in general, then I would highly recommend checking out Benecos. They offer free UK delivery on orders over £10 here or from NaturalSkincare.ie in Ireland here. They can also be bought in Wholefoods stores. I would love to hear your thoughts on these products? Do you favour organic, natural brands? Please tell me in the comments below!